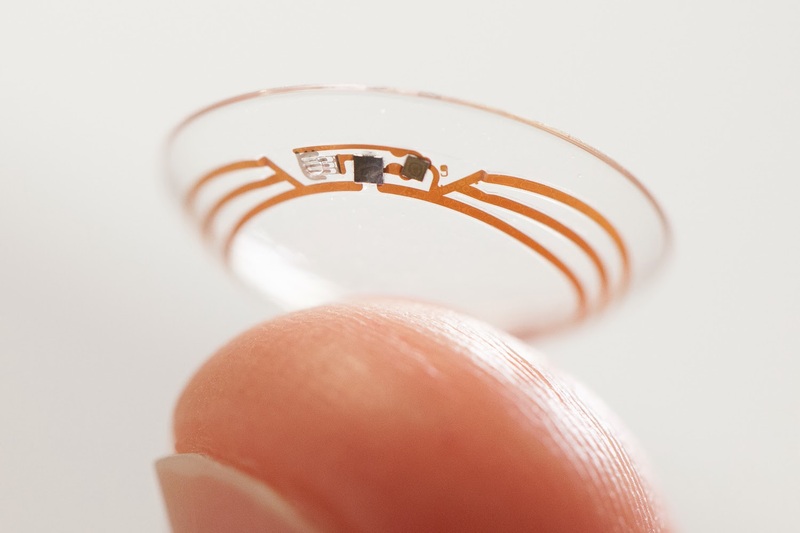 Google announced before that it is developing a Smart Contact Lens prototype containing a glucose sensor. The US-based company had earlier said that this lens won't be available to the general public for at-least next five years, it now looks like the wearable device may hit the market before 2019. 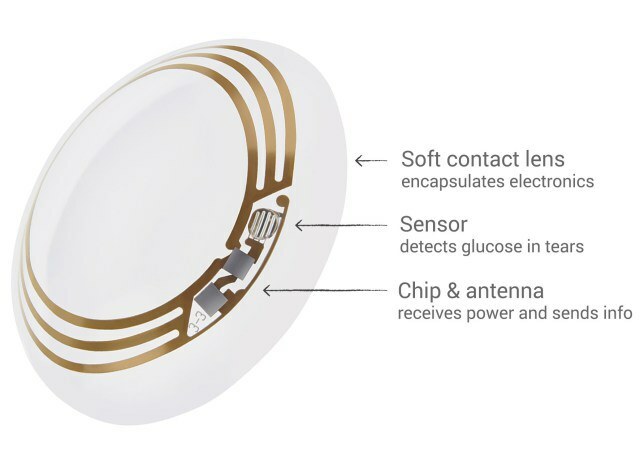 This was revealed in a recently uncovered patent application that showed off potential designs for how the search giant could package a smart contact lens. When reached for comment, a Google representative said that product releases can't be deduced from patent applications. For those who aren't aware, the smart lens can measure glucose levels by analysing the wearer's tears. It is capable of generating a reading once per second.